[TimAlerts] $HMNY hovering around the mid .30s. Not a strong stock, but known to run and former supernova. Putting on watchlist. [TimAlerts] NEW YORK--(BUSINESS WIRE)-- $HMNY MoviePass&trade;, the nation&rsquo;s premier movie theater subscription service and a majority-owned subsidiary of Helios and Matheson Analytics Inc. (HMNY) (&ldquo;Helios&rdquo;), announced today that it has exceeded 3 million paying subscribers since announcing its low-cost subscription plans in August 2017. 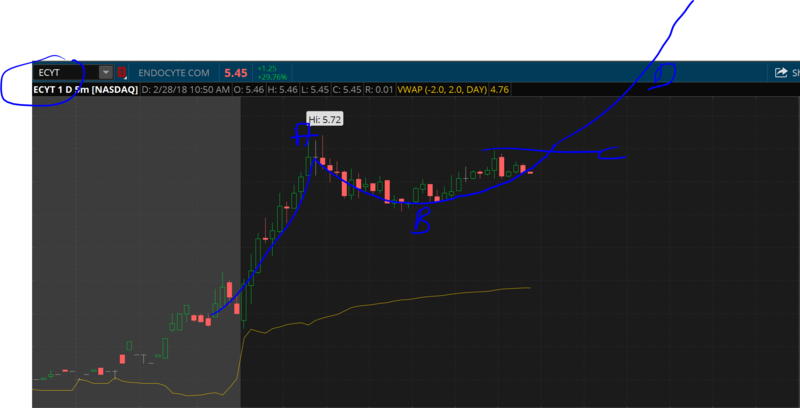 Hello, I wanted to lend a hand on @chadw trade for $AMDA, I think you might be mistaken on what is an ABCD pattern. I only trade ABCD patterns and have excellent results I don&apos;t know if its ok for me to offer this to you but I have an excel sheet for sell it&apos;s only $50.00 if you are interested in it let me know. Let&apos;s break down the Chart. The ABCD pattern that you saw on the 1min chart was not an ABCD pattern; it was bad choppy charting. The ABCD pattern did not form on $AMDA until about 20min before market close it finished strong all the way up to $4.44 before coming back to $3.88 at 6:00 Pm Colorado time. Look at the pattern in the 5min chart there is no ABCD pattern. I supplied a perfect ABCD pattern that I traded while ago. I don&apos;t know if you are using TD Ameritrade Think or Swim if you are using the on-demand feature to look at ticker $HMNY on 4/16/2018 there are 3 ABCD patterns on that chart. Remember to use more than just the one minute chart to see the ABCD pattern if you can confirm the pattern on more than one time from it give more to the patter and have a greater chance of moving. Also, let&apos;s say that they ABCD patter that was an ABCD pattern you bought to wait soon for the trade to run into you order and prove itself before you get into it. Attached is a chart for ECYT back on 2/28/2018, the level that the stock must get over is $5.60. I would place my STOP order in at $5.60 or $5.61 and wait for the trade to come to me if it never reached that price I am not in the trade and I don&apos;t lose money or day trade. 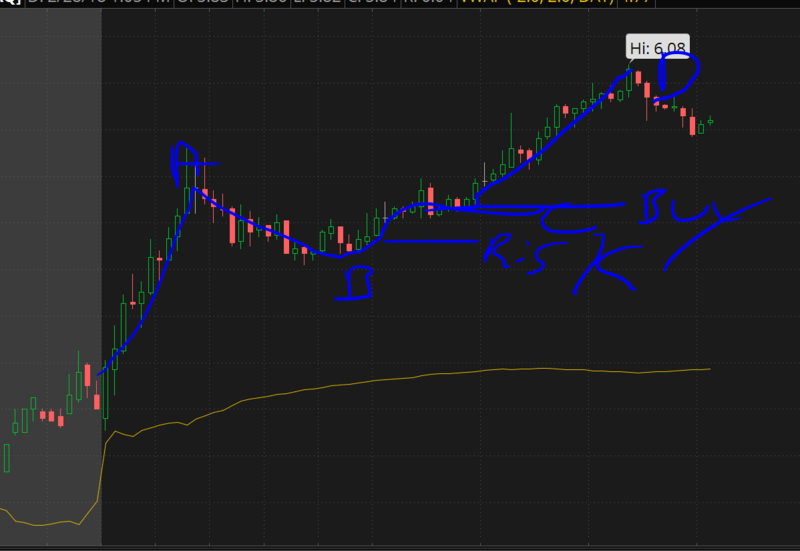 Also, watch the time of day I started to track in the excels sheet the time of when the ABCD pattern form and most of the time it&apos;s about 8am-8: 45 AM Colorado time of the last few minutes of the trading day I mean like the last 10min or so before market close. I bought $AMDA about 10min before market close at $2.81. I hope this helps. Thanks for the chart diagrams...it did help me!